57 Hanover Cir #123, Birmingham, AL.| MLS# 846286 | Richard Jacks UABLIVING.com 205-910-2297 | Birmingham AL Real Estate | Contact us to request more information about our Homes for Sale in the Birmingham AL area. So convenient! Why rent when you can own? 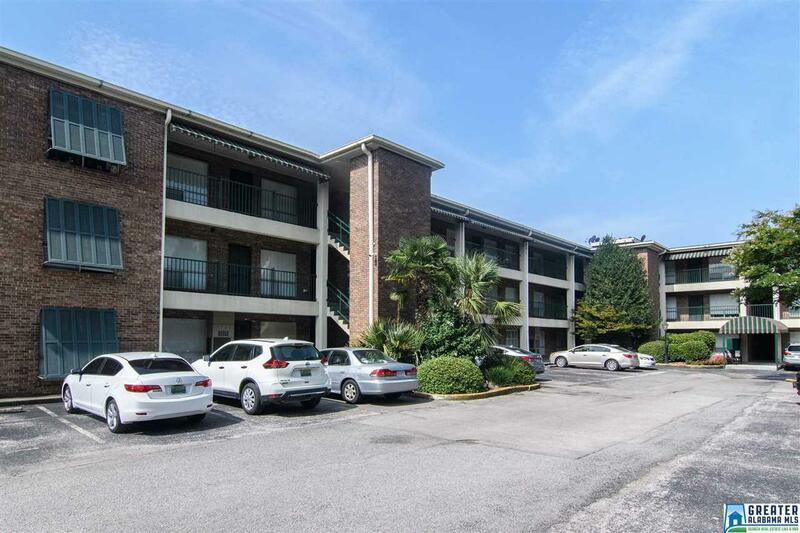 Gated with a pool, this complex is minutes to downtown, UAB, Avondale, parks, and restaurants. The updated kitchen makes this unit a great buy. Situated on the back of the building, you&apos;ll have more privacy and quiet. Don&apos;t miss out on this unit. Driving Directions: Highland Avenue, Turn On 27th. Across The Median Is Hanover Condos. Hanover Circle Is One Way. Go To The Left Of The Park And Then Turn Right And Then Left To Gate.